After the warm reception of the first festival in the history of the Polish Instytut brand, the promoters announced the second edition of the Instytut Festival Music & Art. This year's line up is unique and confirms the mission of the Instytut as a promoter of the most interesting electronic sounds shown in the festival, but at the same time a homely atmosphere. 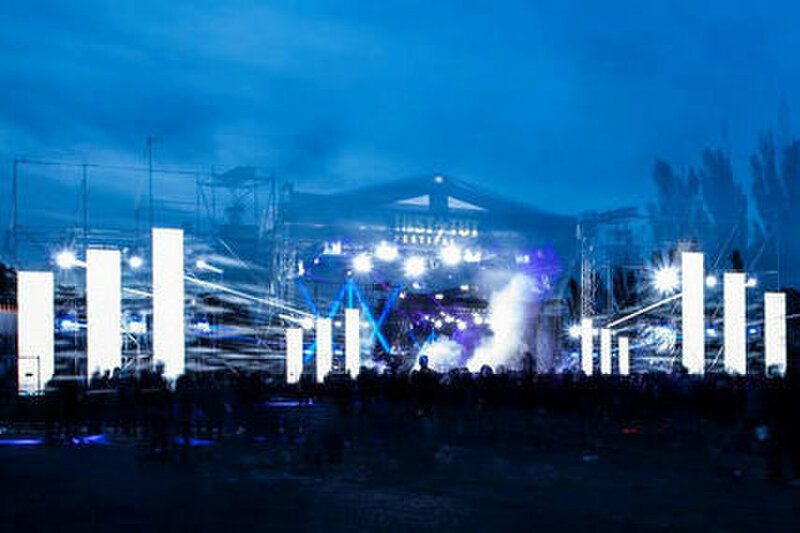 In addition to the well-known fans of electronic music, artists such as iconic Ben Klock or Richie Hawtin, who has permanently entered the Instytut's line up, the festival will feature exceptional artists who are just being discovered in Poland. Among the most interesting personalities we can find Donato Dozzy, a genuine rarity of the club scene. The artist performs only 10 times a year therefore, his invitation to Poland for the first time with a solo performance and the opportunity to experience his set is an amazing treat for all connoisseurs of extraordinary sounds. 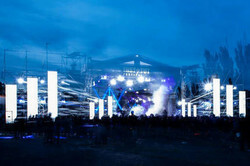 His unique, hyponotic show will bring to the magical scenery of the Modlin Garrison, crowds of fans from around the world who want to take advantage of the opportunity to see him live.